Ash Glass Glazing & Home Services offer a range of quality and comprehensive services throughout the Wakefield and West Yorkshire area. 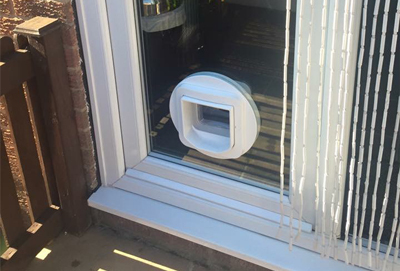 From replacement uPVC windows and doors, window and door repair, to small home security upgrades or a full kitchen or bathroom re-fit - Ash Glass can help. Operating for over 5 years we have a huge portfolio of work we have completed of which we are very proud, and ensure we always give our customers the very best in quality and service. 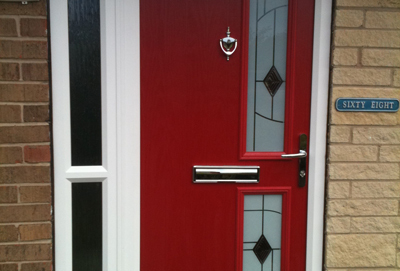 Call us now on 01924 628 538,or 07852 965 714 for a free no obligation quote. Ash Glass can provide expert advice on how to ensure your home is the safest it can possibly be from potential burglaries through snap-safe cylinders and upgrading other home security. Broken window or door? These can compromise your home security. 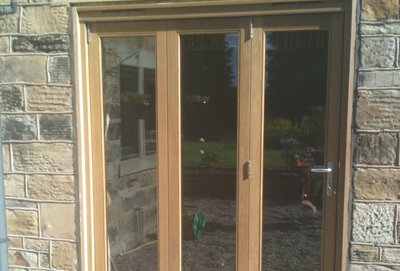 Ash Glass offer a full window and door repair service throughout the Wakefield and West Yorkshire area. 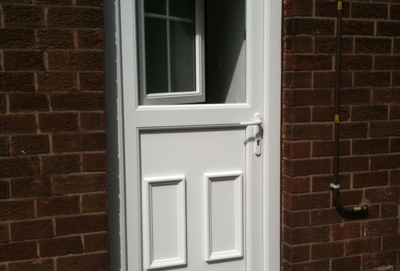 Looking to upgrade your old windows and doors to new uPVC energy efficient ones? Or simply bored and tired of the old style? Ash Glass provide replacement windows and replacement doors to suit your needs and budget throughout the Wakefield area - often at a fraction of the price of others! 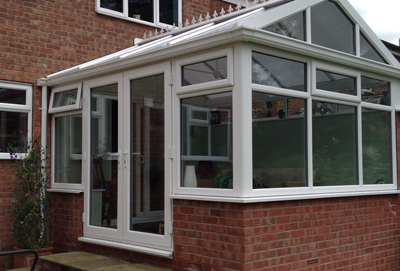 Want to increase the value of your property by adding a new conservatory or porch? We can help you right from the planning and design stage through to supply and installation - check out our portfolio of work showing the many conservatories we've installed in the past.